We all know that vitamins have many positive side effects, but they can also be a great added step in your beauty routine! Step up your vitamin game with Sundown Naturals®. 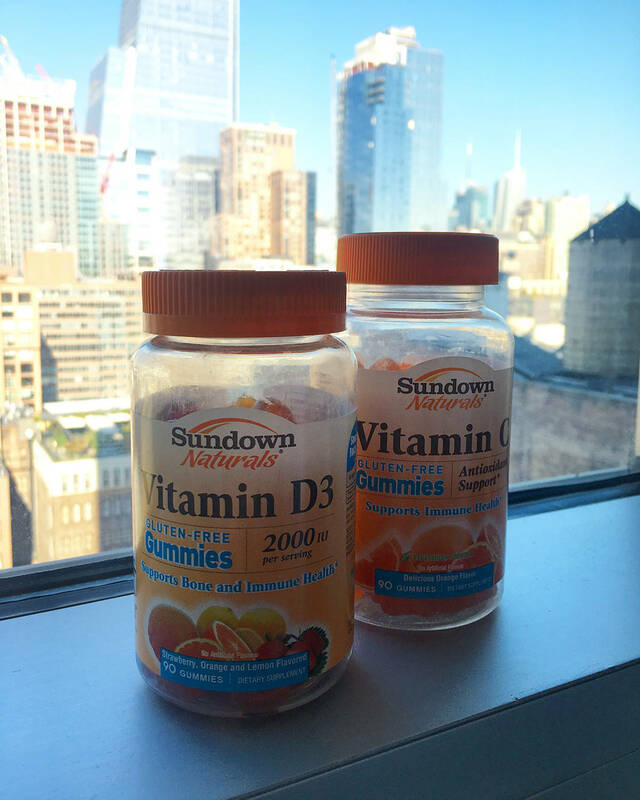 I grab my favs at Walmart – the best place to find Sundown Naturals® vitamins for the whole family! 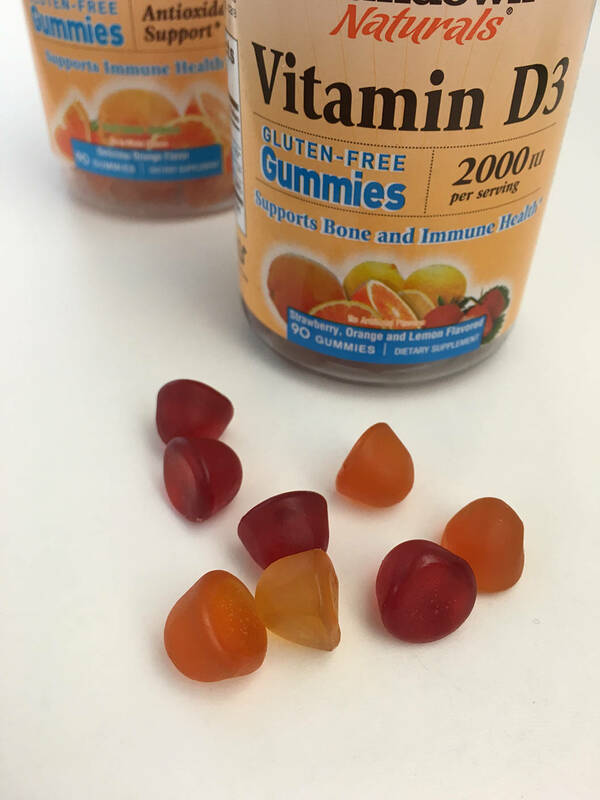 They have a great traditional vitamin selection, but I’ve also been loving the new gummy vitamins. 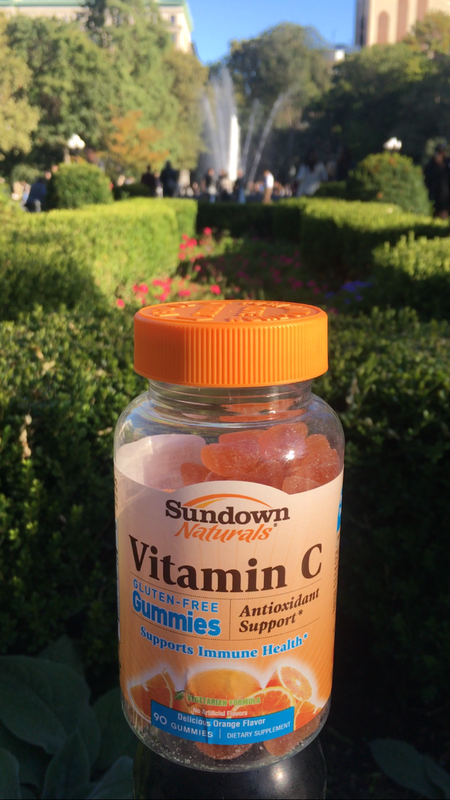 Biotin – Sundown Naturals® Biotin gummies are the perfect way to support beautiful, healthy hair, skin and nails! The delicious formula also helps in supporting energy metabolism to keep up with your busy day! And best of all they contain no gluten, dairy, or artificial flavors◊. Fish Oil – Fish Oil is one of the most popular supplements – and for good reason! It provides important Omega-3 fatty acids, the “good” fats that are essential for heart health and healthy circulation. * The Omega-3s found in Fish Oil supplements also provide an important energy source for your body, and the vitamin D in the gummies contributes to healthy immune function. Fish Oil also supports joint, skin and bone health. Vitamin C – Vitamin C is one of the best known antioxidants for fighting free radicals. In addition to its superior antioxidant support, Vitamin C plays an important role in supporting immune health and promotes iron absorption. Vitamin C is also beneficial for the health of joints, and is involved in collagen formation, which is important for healthy skin. Taking these vitamins will not only boost your beauty routine, but also provide the benefits of living a healthy lifestyle. It’s something you can do for yourself to make you feel good on both the inside and out! Ready to try them? 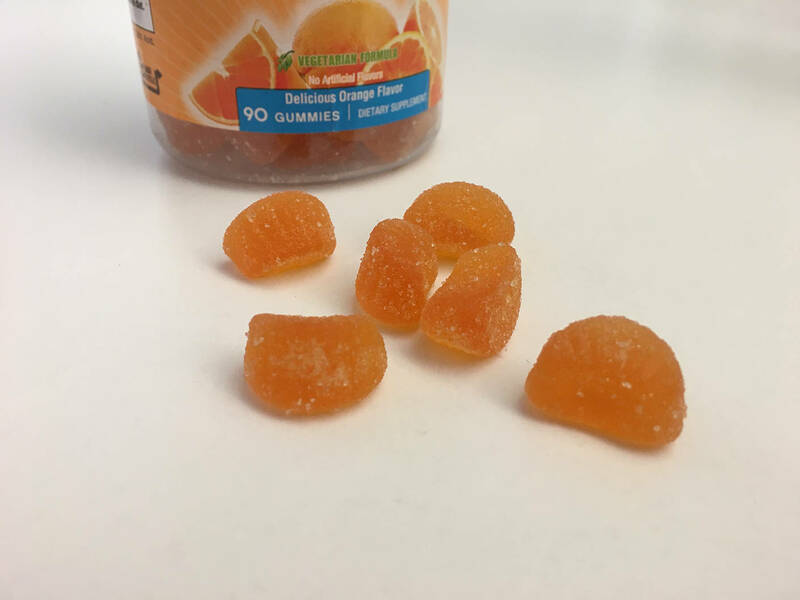 You can also take a short quiz to determine what vitamin gummies are best for you! Before you go, be sure to enter the Goodness Giveaway Sweepstakes today! Head into Walmart and purchase at least 1 Sundown Naturals® vitamin product for a chance to win weekly prize packages and a grand prize! Every week, one winner will be selected to choose from 1 of 4 prize packs – Yogi Pack, Fitness Pack, Foodie Pack, or a $100 Walmart Gift Card. Simply upload a picture of your receipt here and you are entered for a chance to win some incredible prizes now through 11/1!